SKU: 008400. 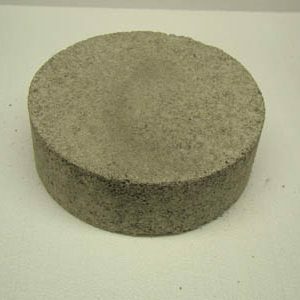 Category: Crucible Base Blocks. 2 in. x 1 in. 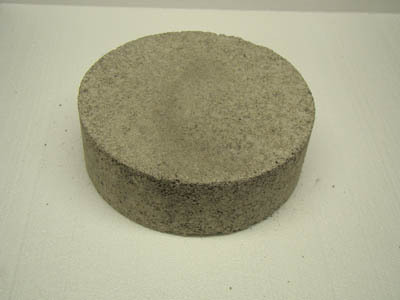 High Alumina Base Block – fits #4-0000 crucible. Not recommended for use with bronze or brass.